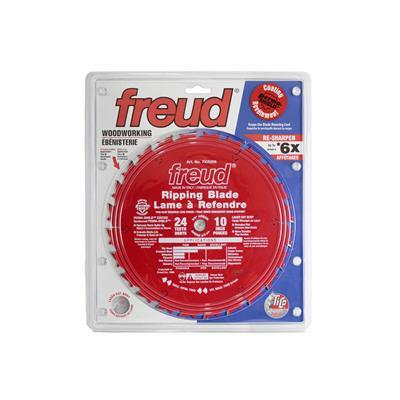 FREUD TKR206 10 in. 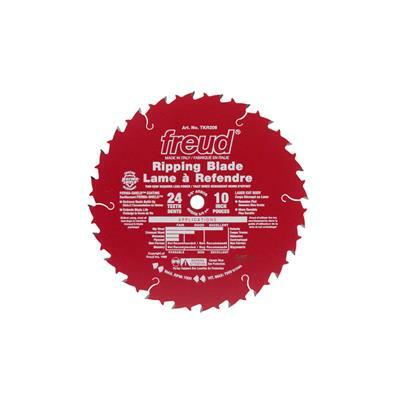 x 24-Tooth Ripping Thin Kerf Perma-Shield Blade belongs to the Freud TKR200 series of blades, is the top choice of professional framing carpenters and serious DIYers. Ideal for fast ripping and crosscutting of 2x stock, these are the blades to pick for heavy daily use. The Freud TKR200 series of blades is the top choice of professional framing carpenters and serious DIYers. 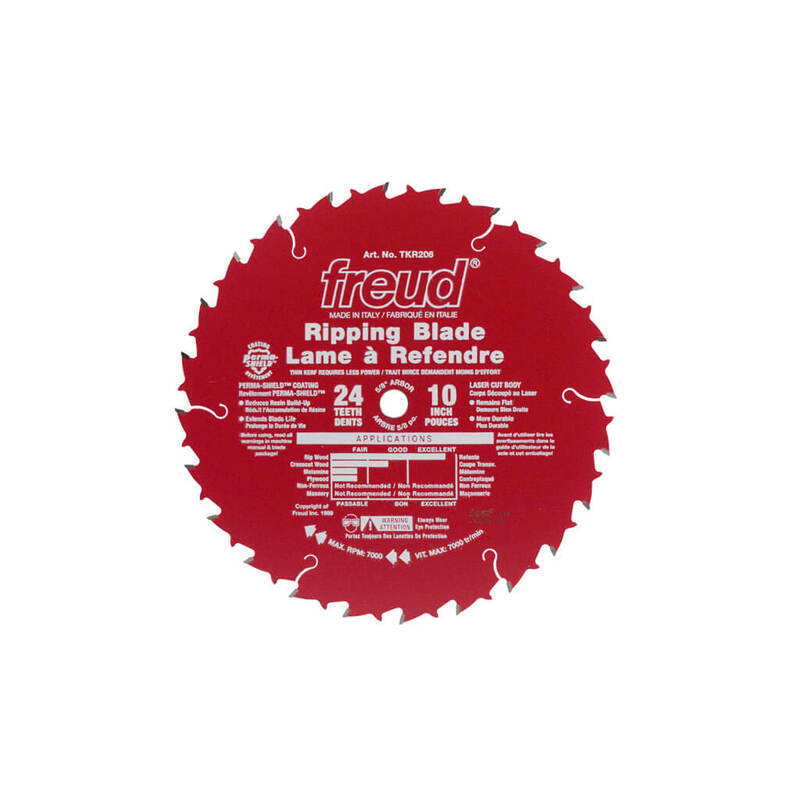 Ideal for fast ripping and crosscutting of 2x stock, these are the blades to pick for heavy daily use.